and peaceful Mountain World of Ötztal. 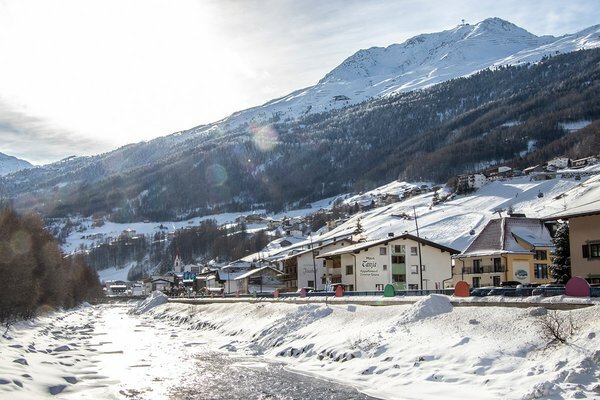 We would like to give you a heartfelt welcome to Haus Tanja in Sölden. 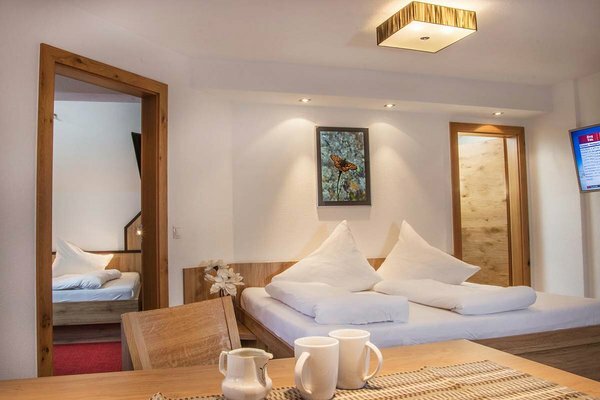 In our family-like 3 star Bed and Breakfast in Ötztal we offer 9 different rooms and 4 apartments which are newly designed and feature many comfy amenities. A special blend of tradition and modernity make Haus Tanja a homely place for memorable days. After an active day in the scenic mountains a visit to the in-house sauna or infrared heat cabin is strongly recommended. Enjoy your stay! 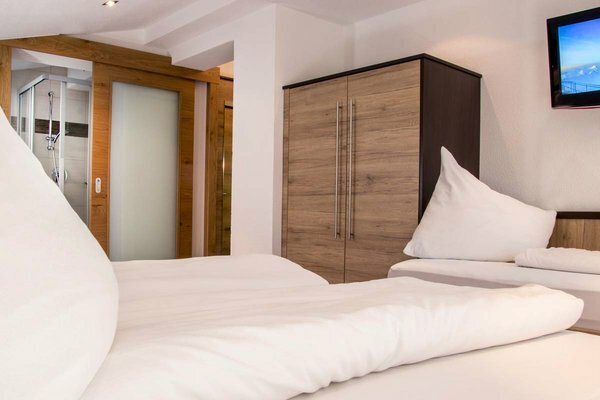 Furnished with much love to the detail, you enjoy a cozy and homely stay here with us at Bed & Breakfast Haus Tanja in a central setting in Sölden. We offer seven double rooms, one triple room and one single room, decorated with natural wood from the surrounding region and lovely details. 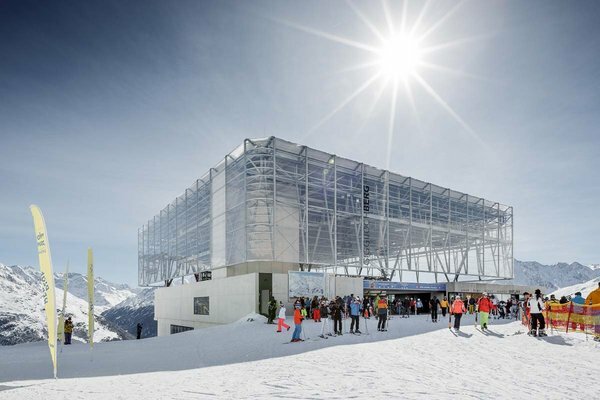 Are you looking for an Apartment in Sölden? 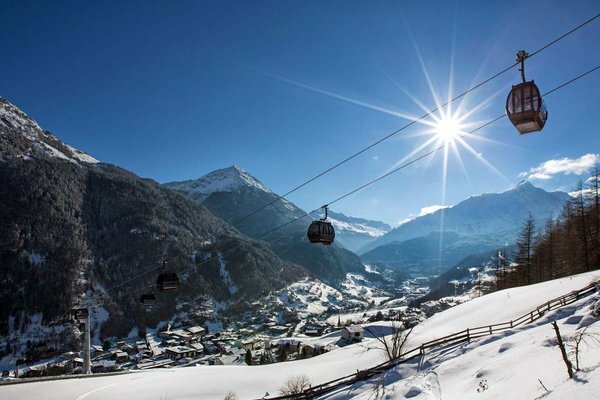 In our 4 different apartments you will find genuine Tirolean flair coupled with modern amenities. The apartments accommodate 2 to 11 people and offer a very homely atmosphere, natural materials such as local wood, select fabrics and cozy colors..
After an active day in the mountains, you can sweat at our in-house sauna or enjoy the soothing warmth of the infrared cabin - a true highlight to boost your health by energizing body and mind.